The Bills have released wide receiver Terrelle Pryor less than two weeks after he arrived, the Buffalo News reports. This according to ESPN’s Adam Schefter. 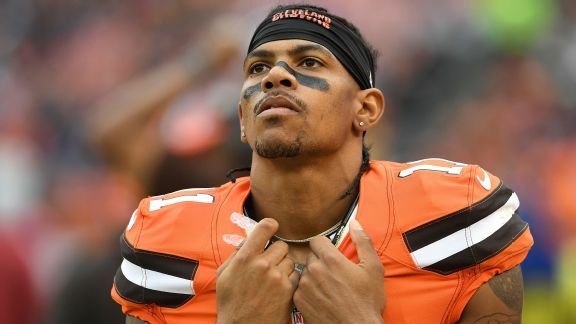 Pryor, 29, played in two games with the Bills after signing on Oct 31. He had two catches on eight targets for 17 yards and also bobbled a pass that was intercepted against the Bears. Pryor seemingly got caught up in the numbers game as the Bills had seven wide receivers active against the Jets, with several special teams contributors. Before signing with the Bills, he was with the Jets and caught 17 passes for 235 yard and two touchdowns. 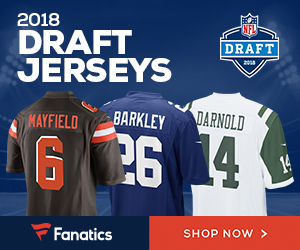 Be the first to comment on "Buffalo Bills Release WR Terrelle Pryor Less Than Two Weeks After Signing Him"